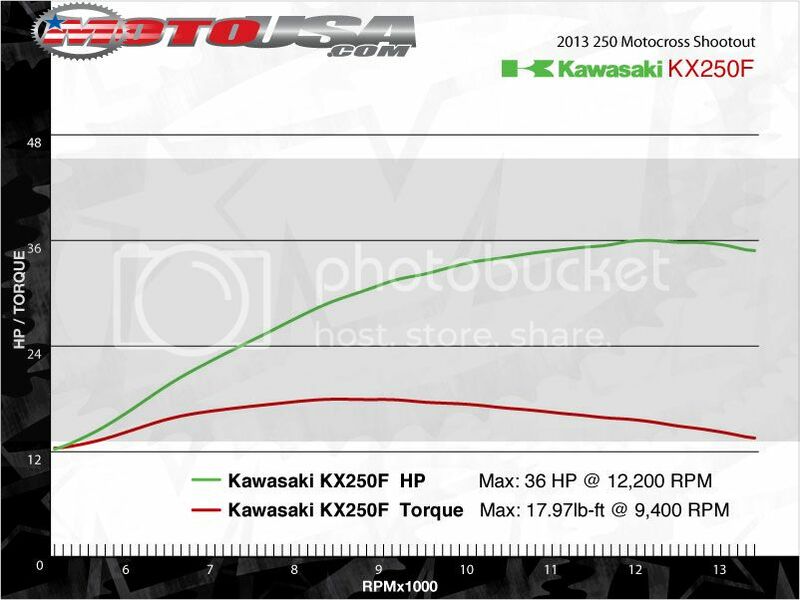 I guess it'll be very handy to have a topic with most of the dyno charts. I've made the KTM 450SX-F already, and would like to do some more physics. Still waiting on an answer from Piboso if everything is alright, and if I'm allowed to release it. I'd love to have some 85cc dyno charts, or maybe even 50cc. I've searched some time now, but couldn't find anything. I've a little problem though. 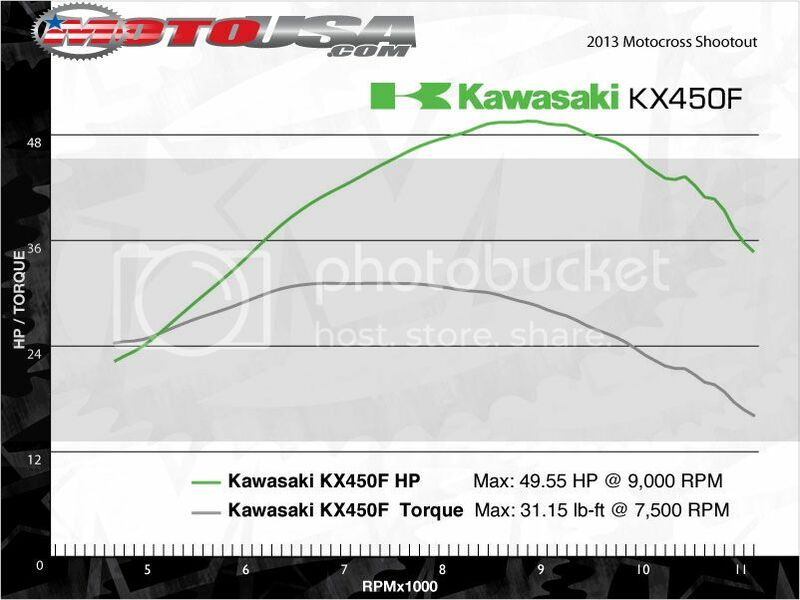 There are a lot of dyno charts which aren't starting at RPM 1000, they start at (for example..) 4000RPM, how do I know what to do in the engine file now, since when I start it at 4000RPM the bike won't start. Has anyone from GP-Bikes an idea? rmz 450 cant find the 250 :/ sorry. The things needed to be able to make the engine files are the torque and the RPM (doesn't matter if it says x1000 or not). You figure it out, in some sensible manner . By the way, in the .engn file there are two torque data sets ("graphs"): first is throttle ON (motor torque), second is throttle OFF (braking torque). Normally, if you change one you have to adapt the other too. Golden rule #1 (and #2): always look at what Piboso has already done. Twice. Bumping this as I have found dynos for 2016 models that go all the way to the rev limiter. They do start at ~4k rpm though. 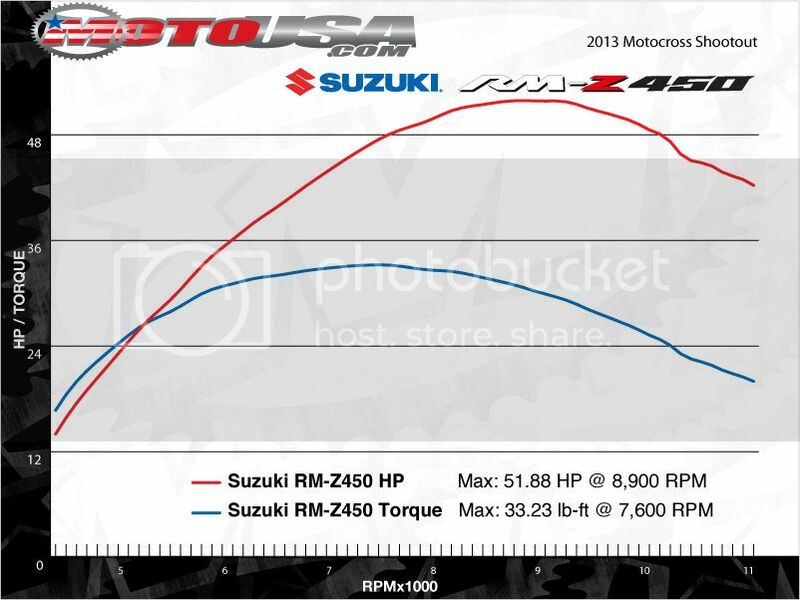 Idle rpm can be found in the user manual (around 2k rpm for a 250F) and I just take the MSM graph until (lowest rpm, lowest hp) I can put my hands on. Losing hope we'll ever get accurate engine braking torque though.